“We have shared this information with other countries. 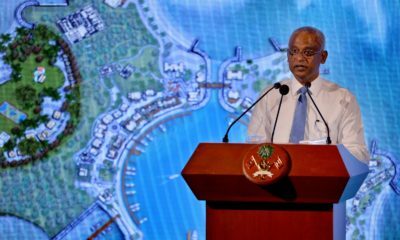 Hence, if they travel using this passport, they will face problems at the point of entry and immigration will not be responsible for any inconvenience or loss they may have to face,” said Hassan Khaleel, the department’s media official. 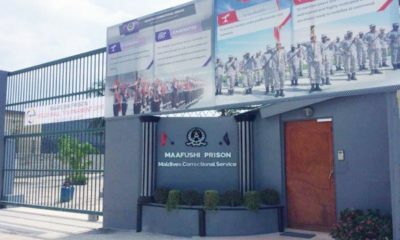 The immigration department has revoked the passports of exiled main opposition Maldivian Democratic Party Chairperson Ali Waheed and five associates of jailed former Vice President Ahmed Adeeb. 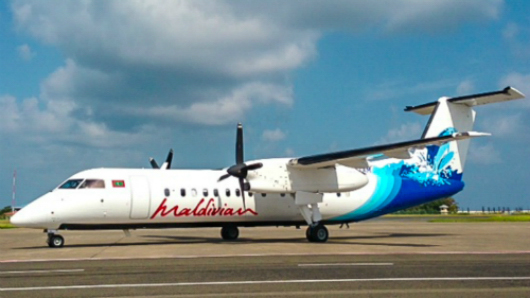 Maldivians who are ordered to return to the country in connection with an ongoing investigation do not have the right to stay or reside overseas using a Maldivian passport, the department said in a press statement this afternoon. 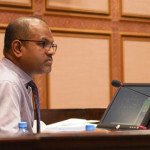 The non-cooperation of such individuals pose difficulties to the judiciary and investigative authorities, it said, adding that travel documents will be arranged if they wish to come back. 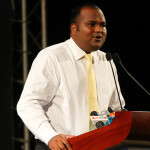 Waheed left the Maldives in June last year after he was released from police custody. The former lawmaker was arrested on a terrorism charge in the wake of a mass anti-government protest on May 1. He has since been granted political refugee status by the British government. 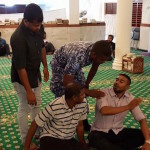 The four associates of Adeeb whose passports were cancelled are Mohamed Allam Latheef ‘Moho,’ Hussain, Ahmed Ishfah Ali, Mohamed Hussain ‘Oittey,’ Mohamed Wisham and Mohamed Aseel Ahmed. 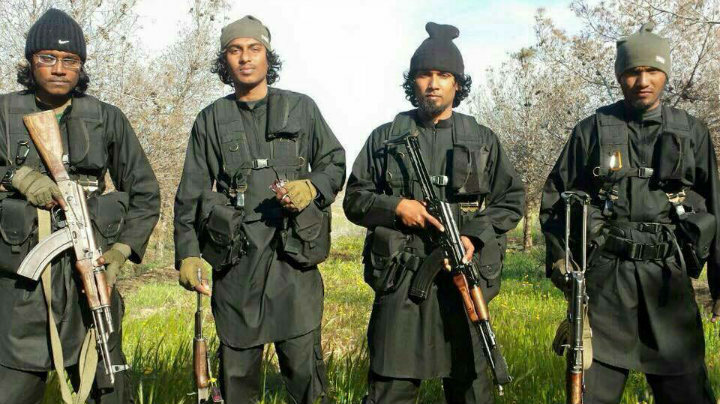 The police launched a manhunt for them in November following Adeeb’s arrest on suspicion of plotting to assassinate President Abdulla Yameen with a bomb on his speedboat. 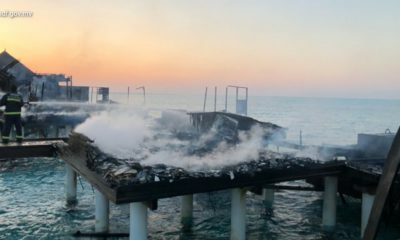 Interpol red notices were also issued for their arrest in connection to the September 28 explosion. 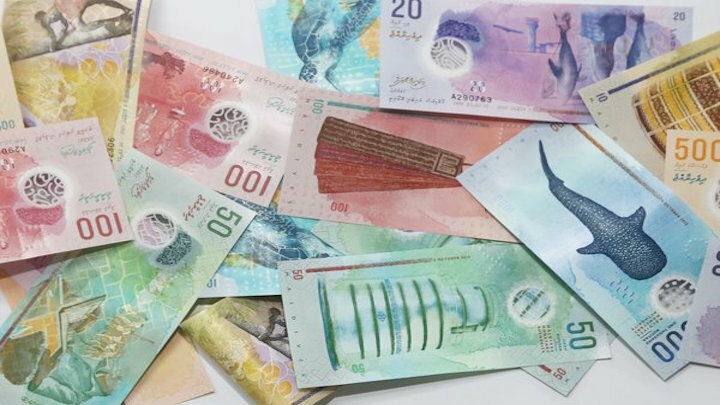 Secretly filmed confessions from Moho, Oittey and Isfah about delivering stolen cash to Yameen were meanwhile featured in an Al Jazeera corruption exposé aired earlier this month. 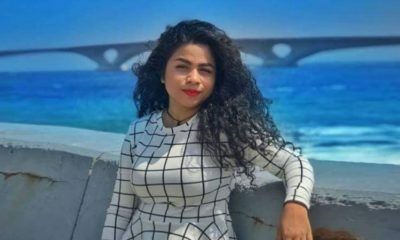 Along with Adeeb, who is serving a 33-year jail sentence on graft and terror charges, the three are also on trial in absentia over a weapons cache that was discovered submerged on a reef last November. 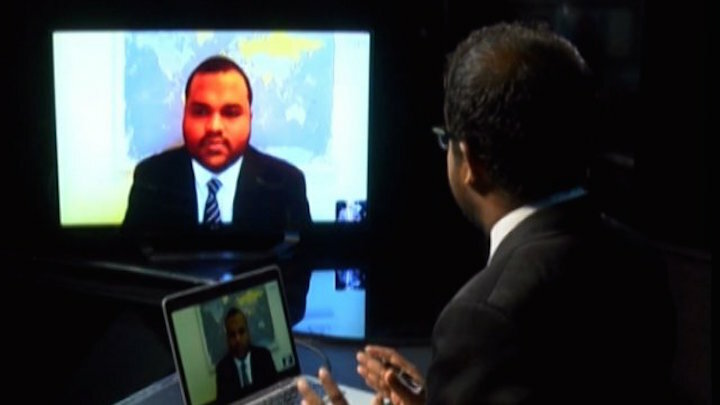 Ali Waheed was also interviewed for the highly-anticipated ‘Stealing Paradise’ documentary. 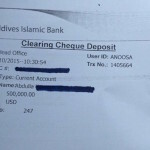 which was based on new evidence gathered from Adeeb’s mobile phones. Both said at the time that the move was aimed at diverting attention from allegations of money laundering and theft of state funds levelled at Yameen in the Al Jazeera documentary. 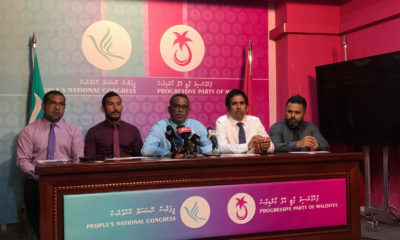 Nasheed and Jameel are the leaders of the Maldives United Opposition, a broad coalition launched in London last June by the exiled opposition leaders. The criminal court meanwhile granted warrants for the police last month to arrest and bring the pair to the country. 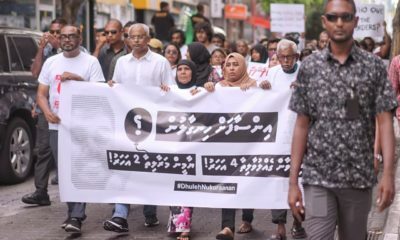 Nasheed’s arrest was sought over an investigation into the alleged misuse of state funds during his presidency, the police said in a statement, adding that the prisons authority has also asked the police to bring him back to serve the remainder of his 13-year jail term on a terrorism conviction. Nasheed was granted political asylum in the UK last May after he was authorised to travel for medical treatment. 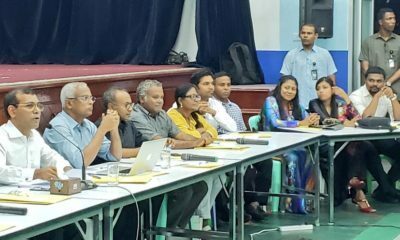 Jameel has also been granted political refugee status after fleeing the Maldives in July last year before an impeachment vote. 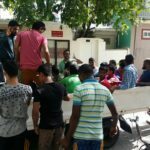 According to a special audit released in February, the bulk of the stolen funds was deposited into the bank account of SOF Pvt Ltd, owned by Adeeb’s associate Moho, who later said the money was distributed to the first couple, the ruling Progressive Party of Maldives, and senior politicians.